(CNN) - In a new campaign video and in emails sent to reporters throughout the day, the Obama campaign spent much of Friday highlighting what they call an important omission from Mitt Romney’s acceptance speech on Thursday night. (CNN) - After more than 30 years covering politics for NBC News, Phil Alongi left the network and quickly found himself on the other side of the game. Speaking with CNN Friday, Alongi was wrapping up in Tampa, Florida, having just produced the 2012 Republican National Convention. Alongi says his role as executive producer of the RNC was in the works for a long time. He was first approached for the position shortly after he left NBC in February of 2009. Charlotte, North Carolina (CNN) - Mitt Romney departed Tampa, Florida, on Friday hoping to ride any momentum he had built up over the past week as he makes the final turn into the November election. Romney's acceptance address won't go down as often quoted but it got the job done. He introduced his version of himself to America after months of his persona being defined by President Barack Obama's campaign and allies. He and running mate Paul Ryan tried to plant a seed of doubt about the next four years of an Obama administration. They didn't offer much in the way of specifics about how a Romney administration would shift the sluggish economy into a higher gear but had plenty of reasons why Obama's administration hasn't. 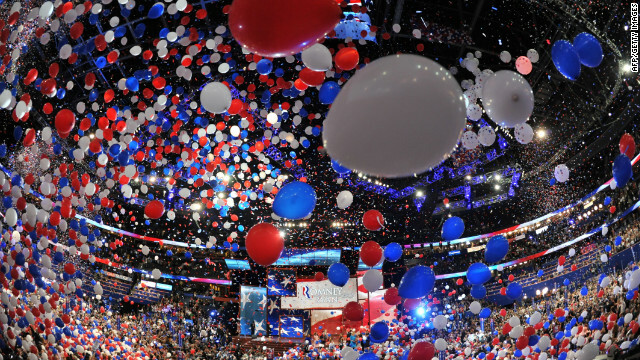 Tampa, Florida (CNN) - It was supposed to be Republican presidential nominee Mitt Romney's night. 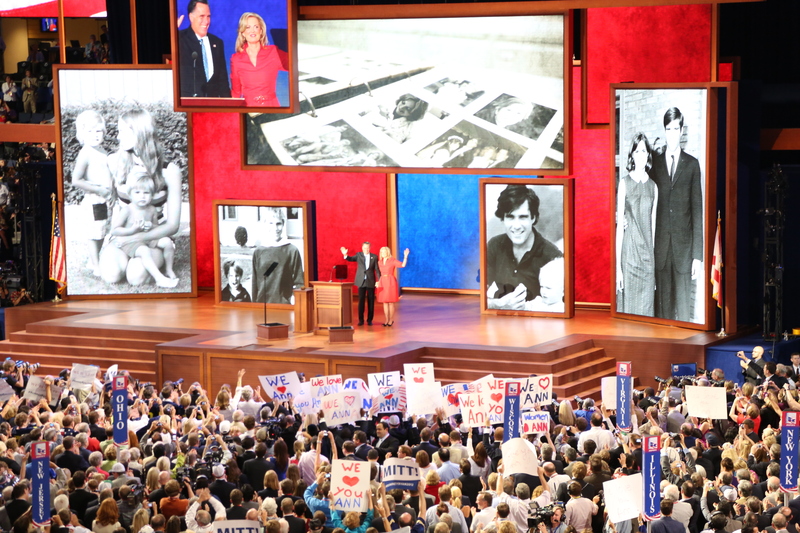 But instead of basking in the afterglow of what many called a solid acceptance speech, the Romney campaign is now forced to deal with the aftermath of Clint Eastwood's rambling "empty chair" routine at the Republican National Convention on Thursday night. (CNN) - A federal court in Ohio on Friday ruled that a change in the state's early voting procedures, which closed polls to most individuals the weekend prior to Election Day, was "likely" unconstitutional and granted a request from the Obama campaign to put enforcement of the law on hold. 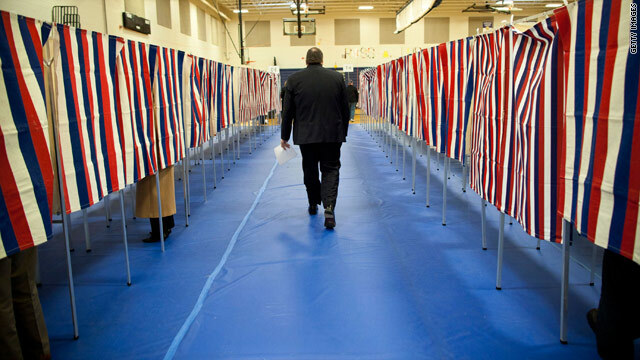 The court acknowledged an argument that "low-income and minority voters are disproportionately affected by elimination" of the three days of polling for many voters and said "there is no definitive evidence... that elections boards would be tremendously burdened" by returning poll access to the standard before recent changes to the state's laws. 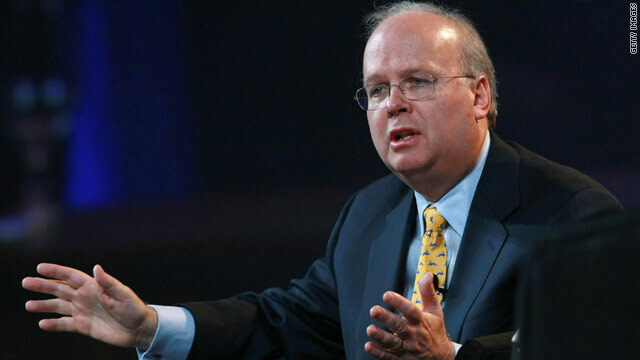 (CNN) - Karl Rove, a former adviser to President George W. Bush and now head of the conservative super PAC American Crossroads, apologized on Friday to Rep. Todd Akin of Missouri after a reporter published biting words Rove used to describe the embattled Senate candidate. "We should sink Todd Akin. If he's found mysteriously murdered, don't look for my whereabouts," Rove said Thursday at a private fundraiser, according to a Businessweek reporter who was not supposed to be there. New Orleans, Louisiana (CNN) – When iconic actor and Romney supporter Clint Eastwood asked for a chair to be brought onto the convention stage Thursday night, staffers did not realize it would become an integral part of his speech, according to a senior aide. Eastwood's performance on-stage - largely a conversation between the actor and the empty chair he used to symbolize President Obama - raised eyebrows and quickly went viral, as thousands of viewers tweeted bemused reactions to the unconventional remarks. CNN's GUT CHECK | for August 31, 2012 | 4 p.m.
(CNN) - Vice President Joe Biden hit back Friday against his Republican counterpart's recent comments about a shuttered General Motors plant–one that Paul Ryan blamed the president for closing. 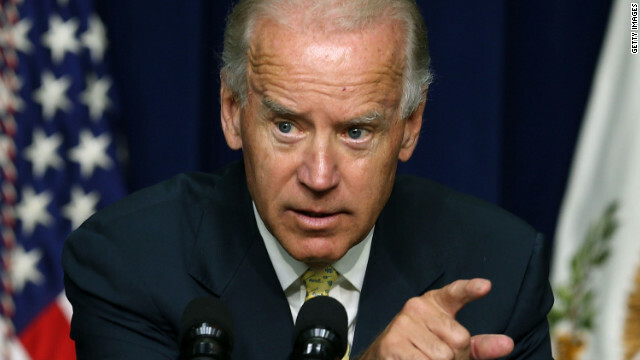 "But what he didn't tell you is the plant in Janesville, (Wisconsin) actually closed when President Bush was still in office," Biden said to a local United Auto Workers crowd in Lordstown, Ohio. "He didn't tell ya that."